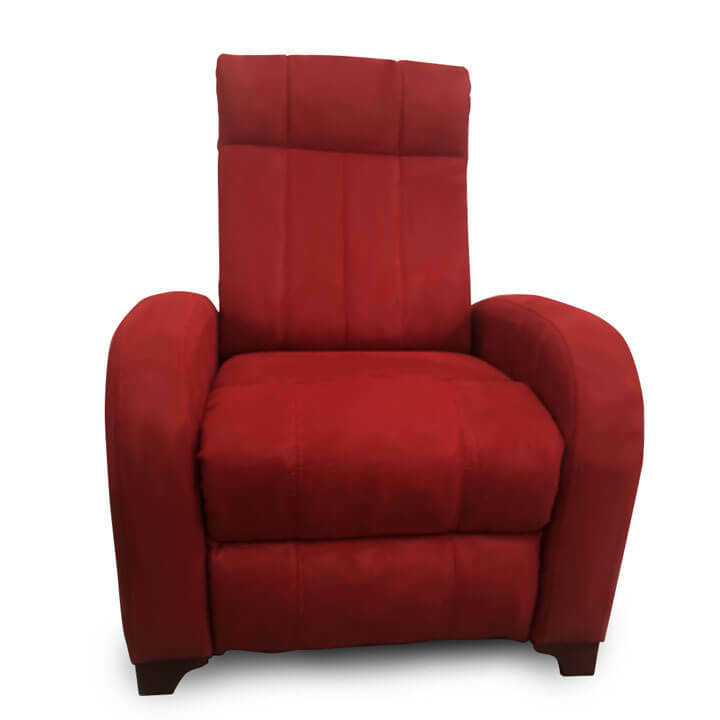 Mare Collection Kappa TV Recliner Chair offers comfort to everyone with its high quality fabric and comfortable material. 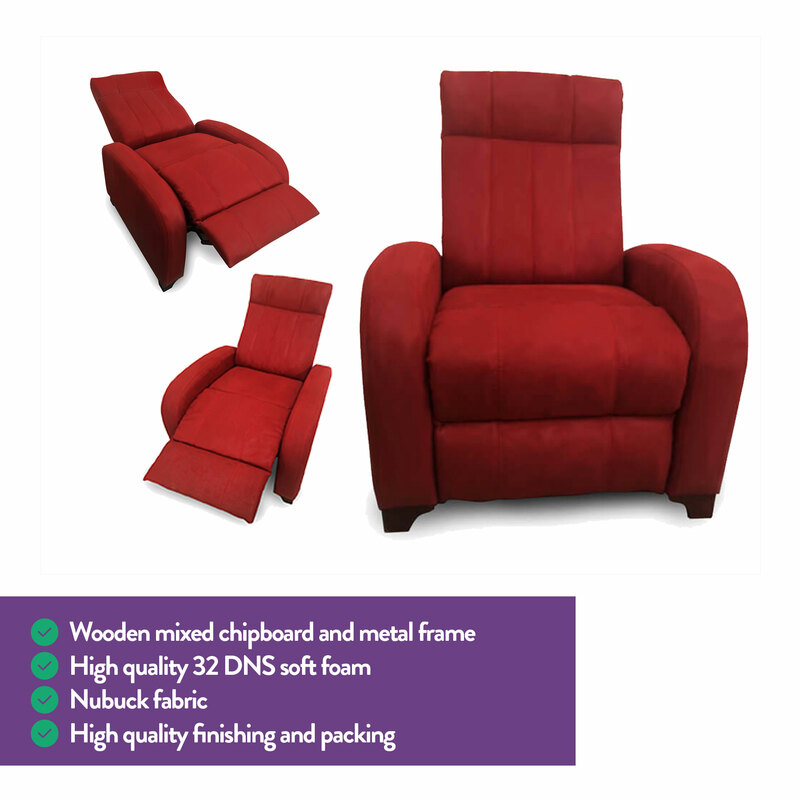 The wood is made of high-quality 32 DNS soft foam and 3cm in the seat with mixed chipboard and metal frame. 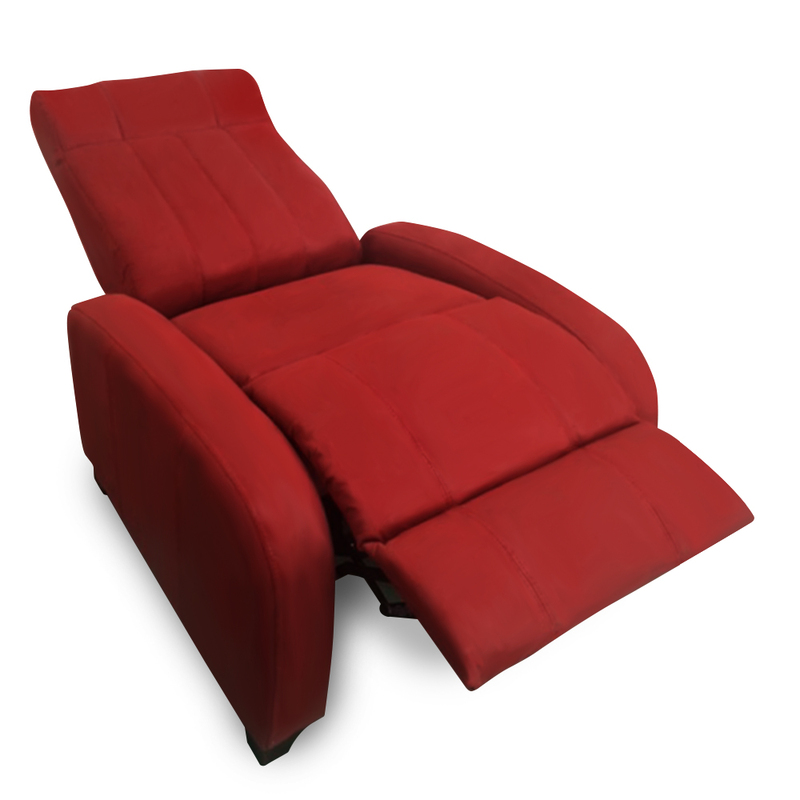 Super flexible foam provides comfort. In addition, the nubuck fabric and high-quality coating does not cause any discomfort. High quality finishing and packing.